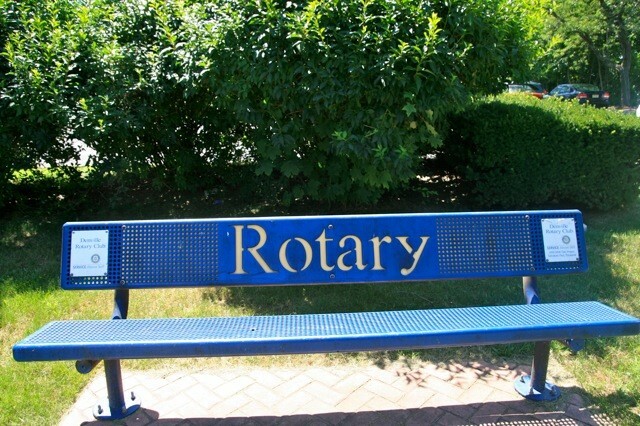 Each year money is set aside in the Denville Rotary Budget to be dedicated to a project decided by the President. This is in addition to the community projects the club supports every year. Santa Land opened in 1961. 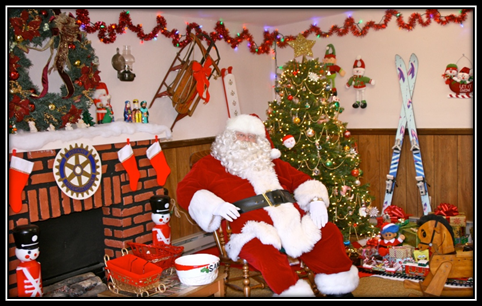 Santa Land and the annual Tree Lighting Ceremony are considered by many as the signature Community Service Project ever undertaken by Denville Rotary. 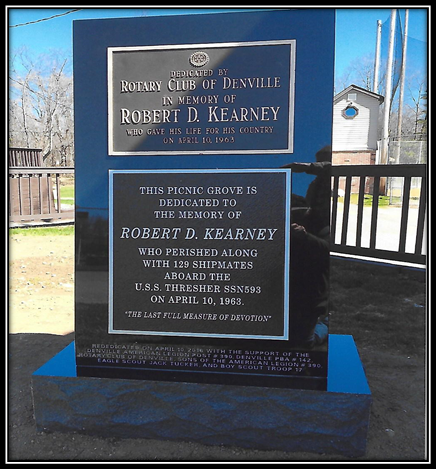 The Robert Kearney Memorial Picnic Grove at Gardner Field was dedicated in 1964. The project was in memory of the 21-year-old Denville youth who was lost at sea in the ill-fated nuclear submarine, the U.S.S. Thresher. 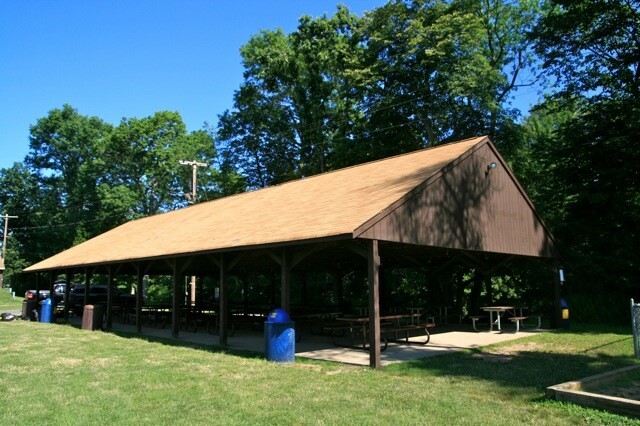 A picnic pavilion at Gardner Field captured the attention of the townspeople in 1968. 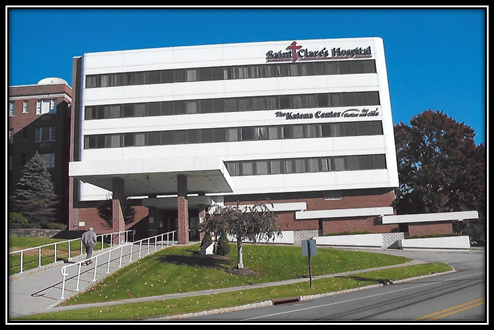 An illuminated sign was erected over the entrance of Saint Clare's Hospital in 1972 to mark the occasion of the Club's 25th Anniversary. 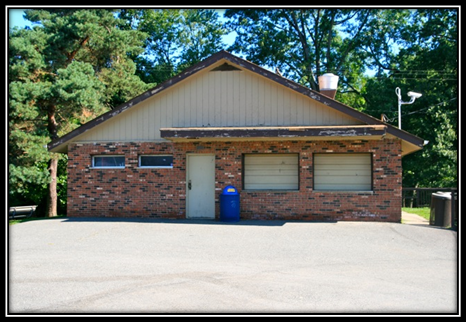 A financial donation in 1973 helped to offset the cost of the construction of the Field House/Refreshment Stand at Gardner Field. 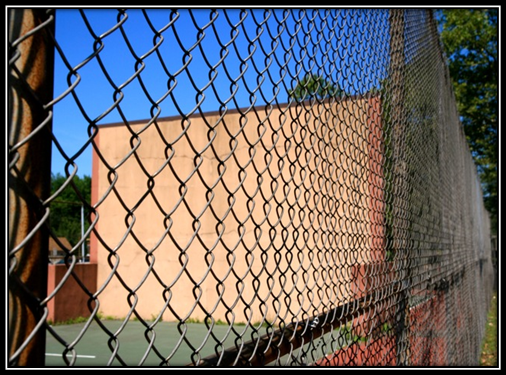 In 1974, a permanent Handball Ball Court was added to the facilities at Gardner Field and is still currently being utilized. 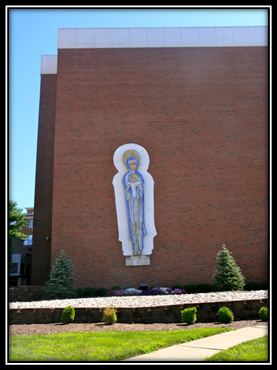 In 1974, the mosaic Madonna, made in Italy, was attached to an outer wall located in the front of Saint Clare's Hospital. 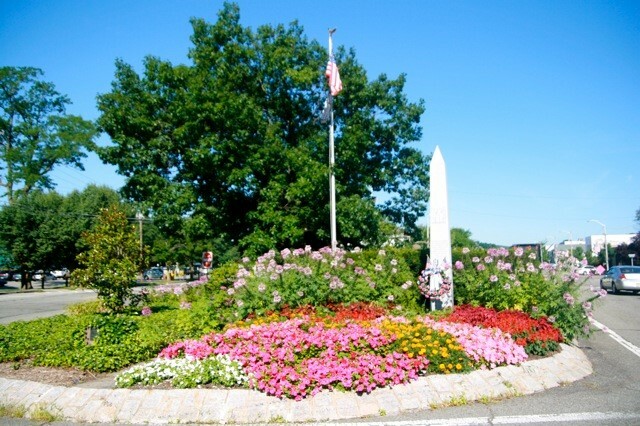 The Beacon Hill Monument was constructed in 1976 to commemorate our nation's birthday. The hilltop was used by Washington's Minute Men as a signaling point during the Revolutionary War. 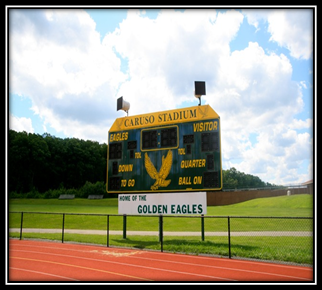 An electronic scoreboard was installed in 1977 at the Caruso Athletic Stadium, Morris Knolls High School. 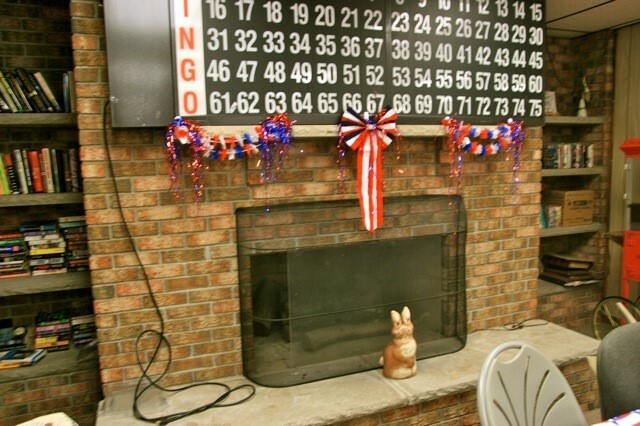 In 1978, a fieldstone fireplace was constructed in the newly renovated Senior Citizen Center. 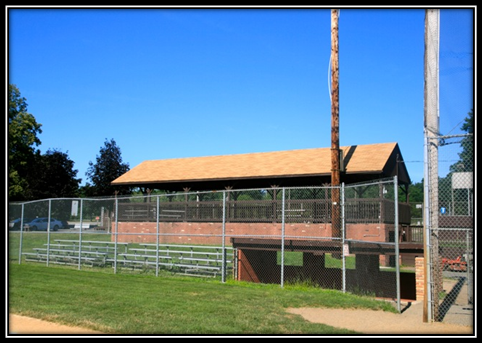 The Pole Picnic Pavilion was erected in 1981 at Gardner Field. The community initiative was a joint project with both the Lions Club and Kiwanis Club. 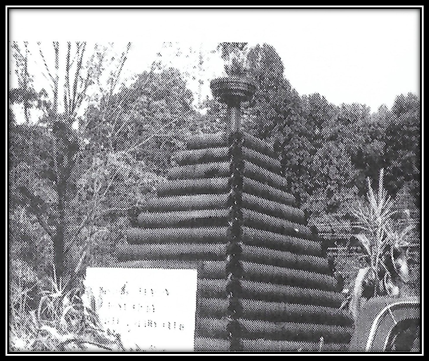 Veteran's Memorial Park was dedicated May 30, 1983. 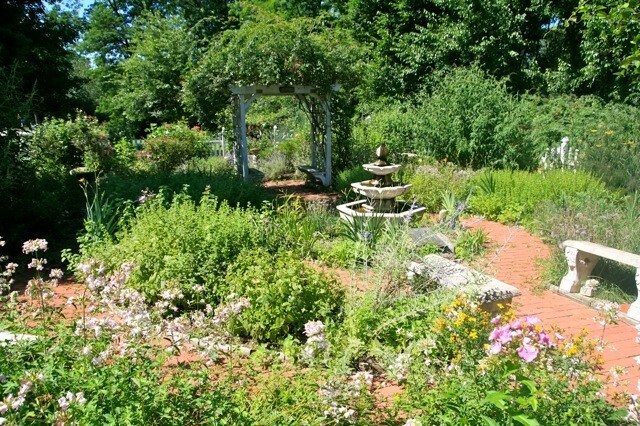 The project included a memorial obelisk, a new fountain, new lighting system, new trees, shrubs, and flowers. It is considered by many as a pleasant contribution to the ambiance of Denville. 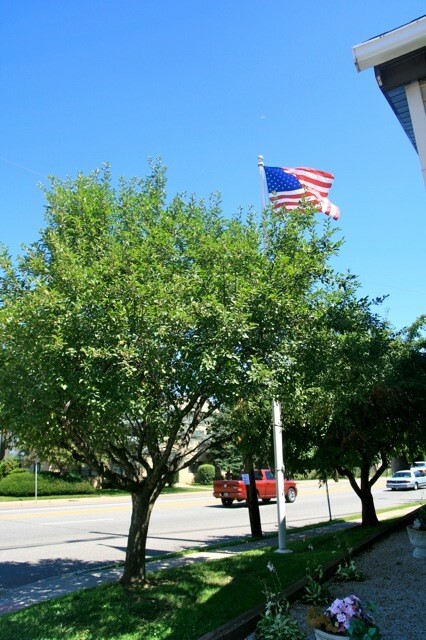 In 1988, a new flagpole was placed in the front of the Senior Citizen's Center. 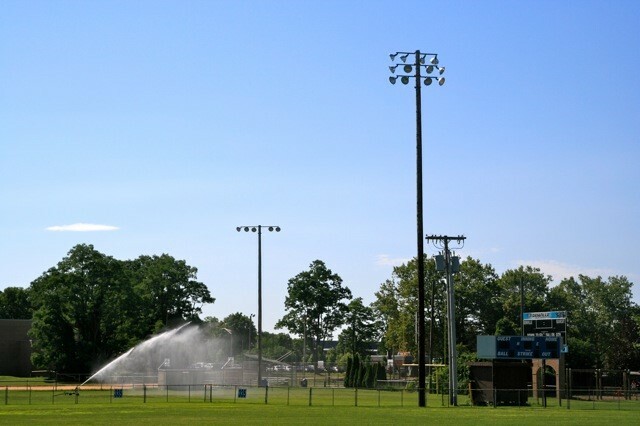 In 1989, the club donated one light pole with lights at Gardner Field as a community effort to light all athletic playing fields. 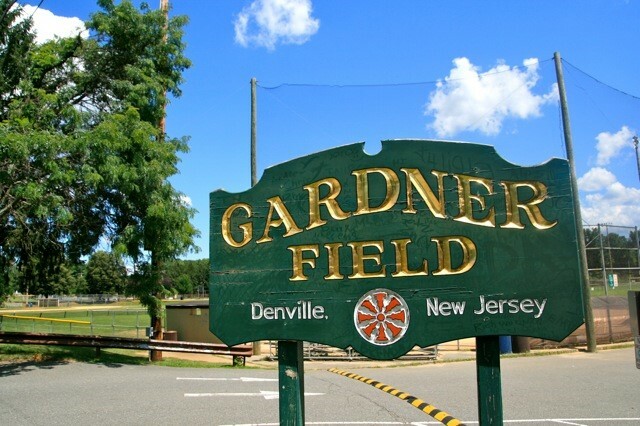 An entrance sign, with gold leaf lettering, was installed at the entrance to Gardner Field in 1990 and again in 2013. 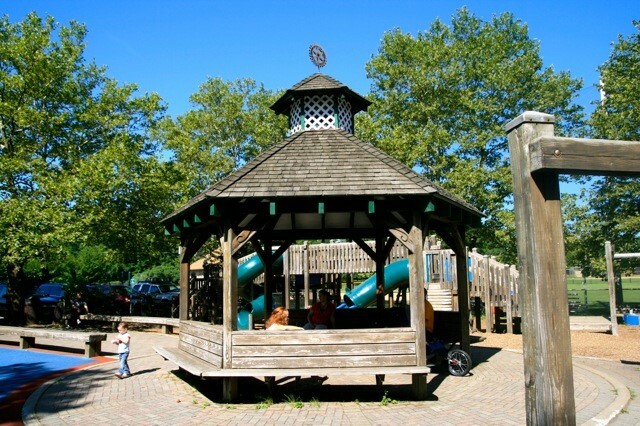 New playground equipment was installed in 1991 at Muriel Hepner Park. 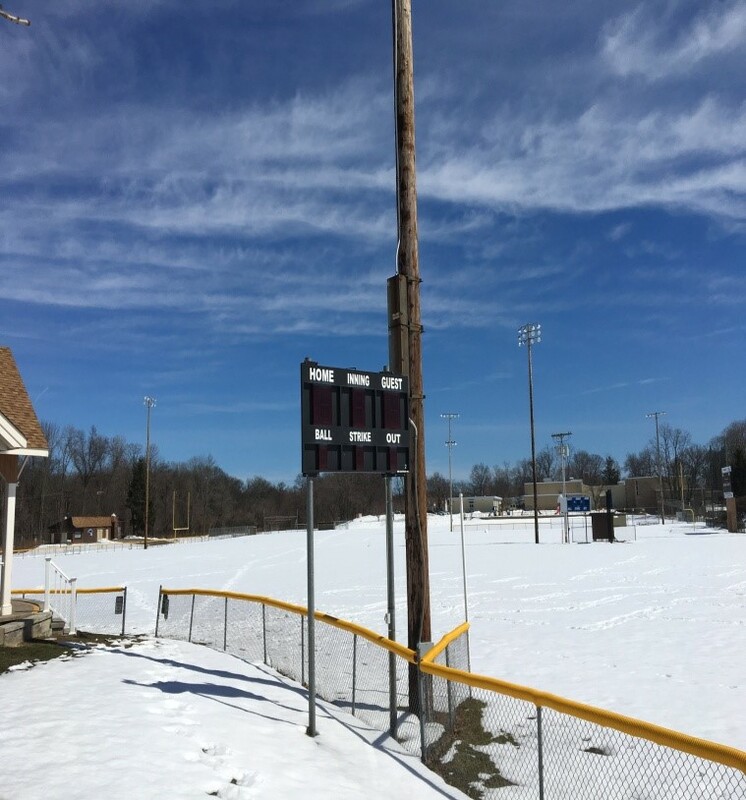 In 1992, a new electronic scoreboard was installed at Gardner Field. 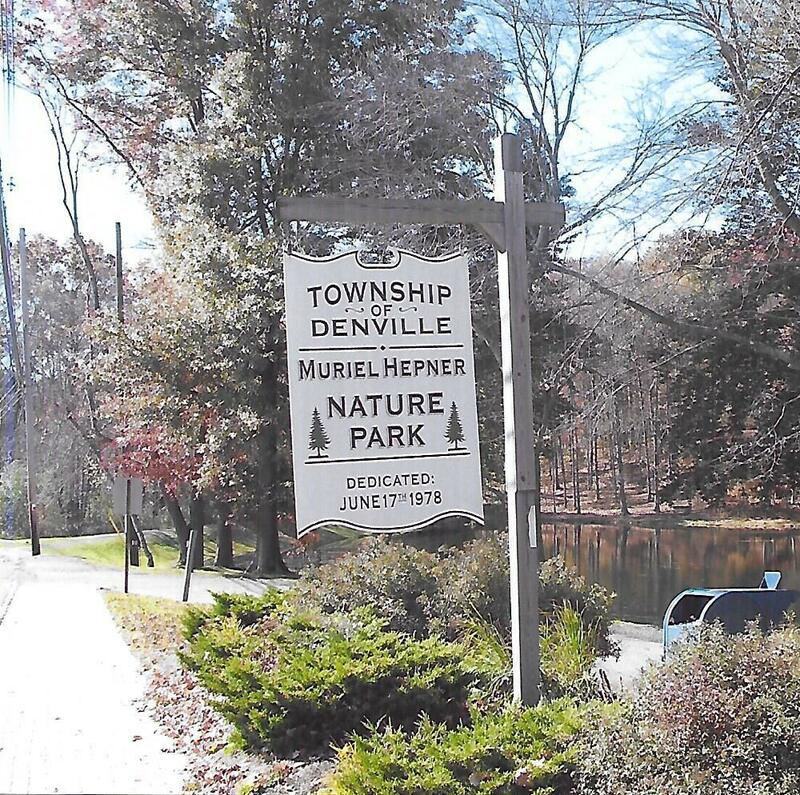 In 1994, the club made a financial donation toward the construction of an Herb Garden at the Denville Historical Museum. 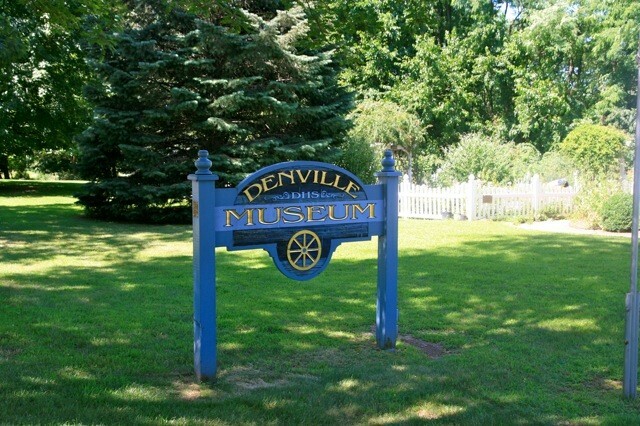 In 1996, the club provided a new sign at the entrance to the Denville Historical Museum. The gazebo, located at the playground, Gardner Field, was designed and built by club members in 1997. 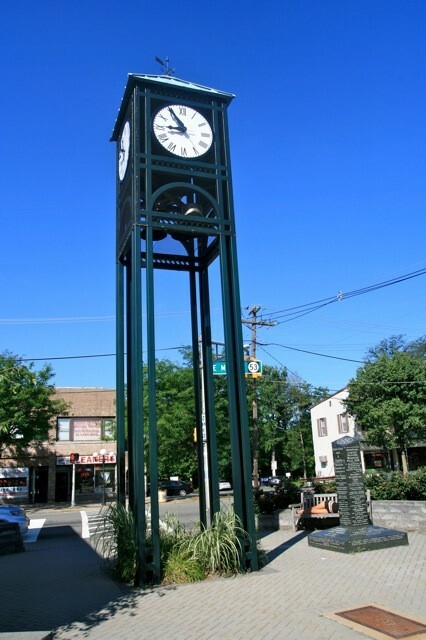 The Clock Tower, located at Rotary Park, stands as a focal to the entrance of downtown Broadway - Denville. The project was dedicated in 2005. Four metal, vinyl coated, benches were installed in 2006 at Santa Land. 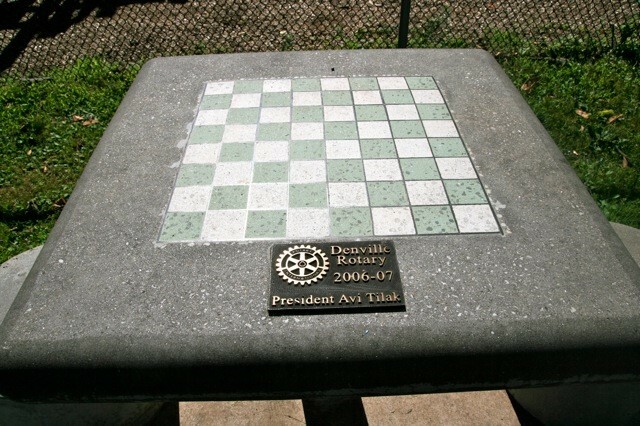 Concrete Chess Tables were installed at Gardner Field, Denville Historic Museum, and Muriel Hepner Park in 2007. 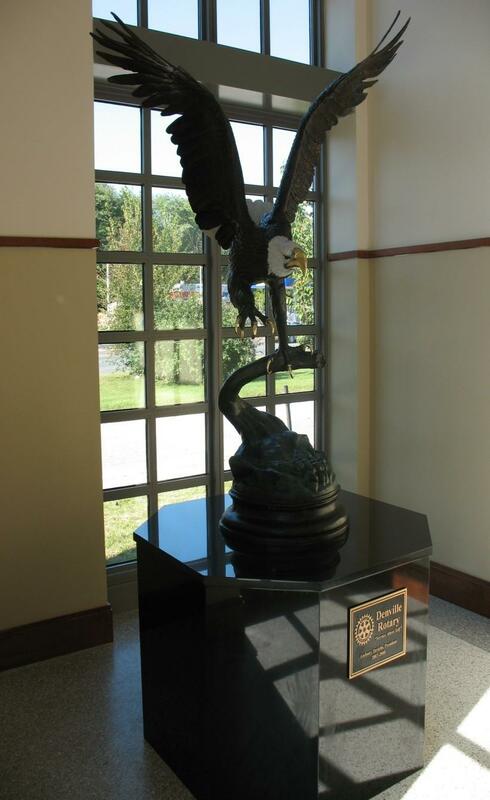 A bronze replication of our national bird, the American Bald Eagle, mounted on a black granite base, was installed in the lobby of the Township Municipal Building in 2008. 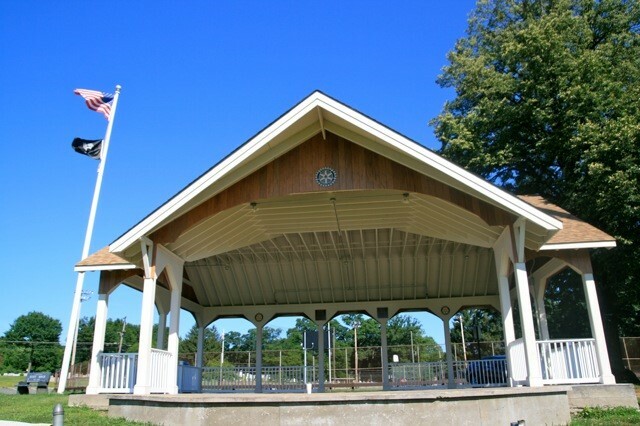 In 2010, the club designed and built a Band Stand as an addition to the structures located at Gardner Field. 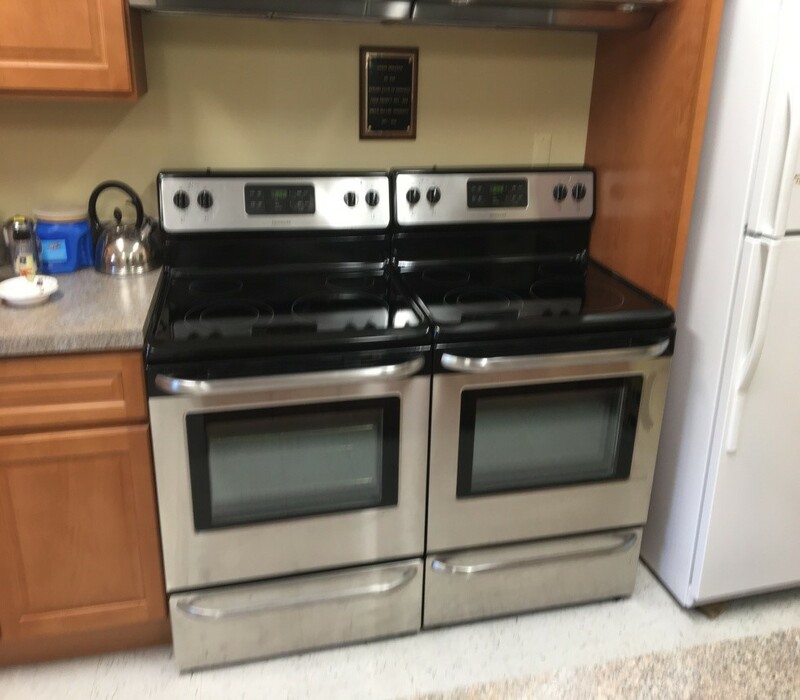 In 2014, the Senior Citizen Center received a double electric stove/oven to meets the needs of their Senior Citizen Center. 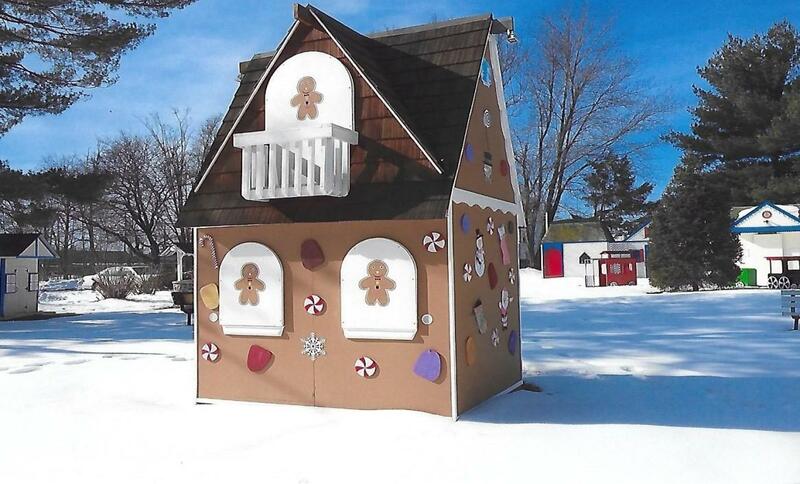 In 2015, Santa Land received another structure to enhance the beautiful park-like atmosphere - a beautiful rendition of a Gingerbread House. 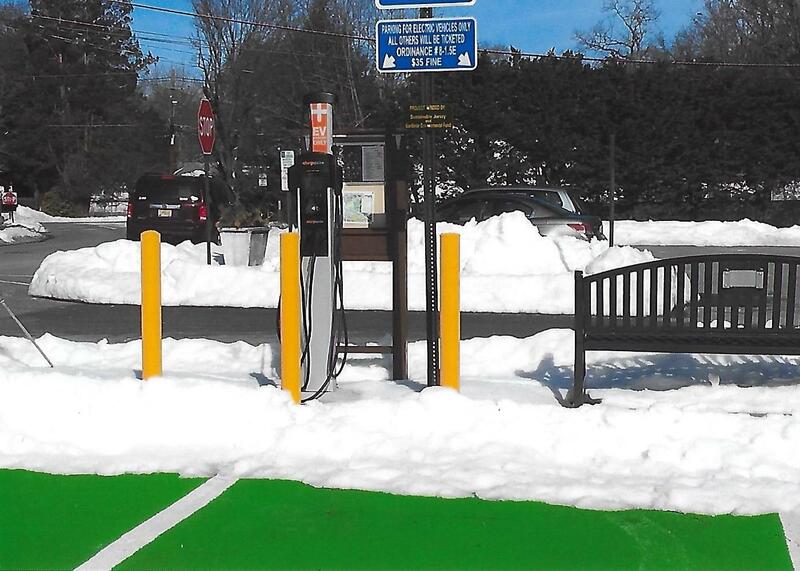 In 2016, an Electric Vehicle Charging Station with a vinyl bench sitting area was installed across the street from the post office.